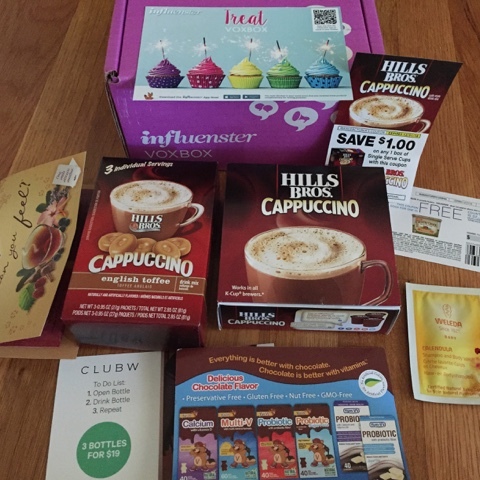 Influenster' latest box for mommies is out and I was lucky enough to receive one! It came with a few mommy essentials to help bring some energy to our lives- drinks! Yogi Tea which I am already a fan and I got introduced to Hills Bros Cappuccino instant drink mix! 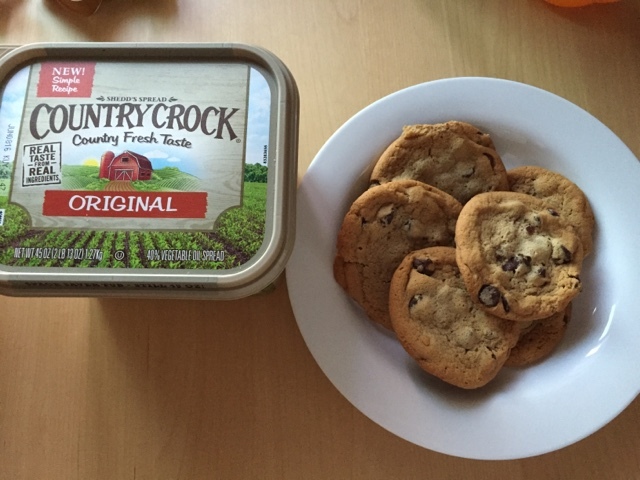 Note: I received these goodies complimentary from Influenster to review and share with my readers. Happy April! 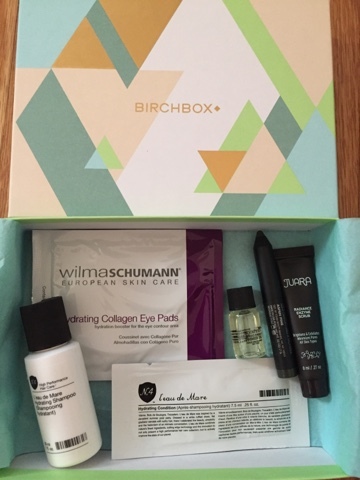 I'll start this month with revealing last month's Birchbox! It was a well-rounded beauty box that had items from skincare, haircare to makeup. Excited to see my April Birchbox!